For an entry-level 3-season tire, the Goodride RP26 offers good value for those on a budget. In fact, it received higher marks than some higher-end competitors in our independent performance testing in the passenger tire segment. It earned our top rating for both dry and wet braking, as well as dry cornering, and a ‘very good’ rating for wet braking. If you consider that it also garnered solid feedback for road noise, hydroplaning and rolling resistance, you have the makings for a very savvy purchase. The RP26 is also rated for mud and snow, delivering exceptional performance on snow and ice, and average handling in slush . The one area where the RP26 falls short of the competition is in expected treadlife, as it’s rated for 80,000km. However, given that it comes in at half the price of some competitors, it might be worth considering. "Shows well in dry and wet. Poor in winter conditions"
1 month ago by BYRON VASQUEZ. Very please with the service. tires seem to be ok.
8 months ago by Mark. The tirest seem quiet no complaints so far. 8 months ago by ED BURCHMORE. I purchased a base tire as this car is primarily used in town. 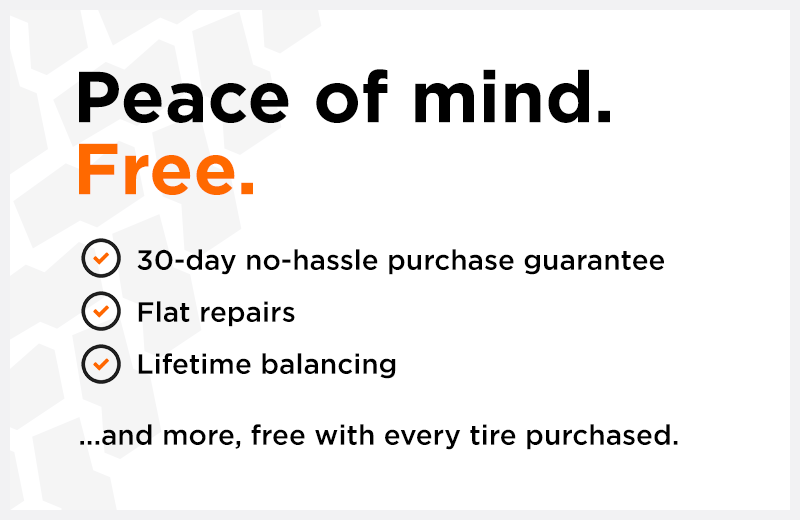 Replaced OEM tires and they are quieter, smoother riding and you can't beet price! KAL was quick, and I was in and out in no time flat. You have earned my business in the future!